Home bakers get a chance to compete against professional pastry chefs in this spinoff of the successful Cooks vs Cons franchise. 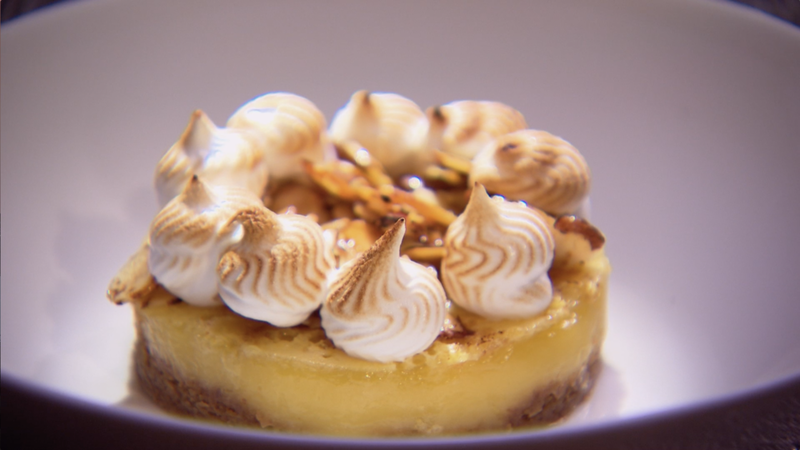 Four contestants -- two amateurs and two pros -- enter the kitchen in each episode and create delectable desserts in two rounds of challenges, with one baker eliminated after the first round. Since the judges don't find out the contestants' identities until after the competition, they must judge the dishes without knowing which ones were made by the professionals. The winning baker -- professional or amateur -- takes home a cash prize. Bakers vs Fakers airs on Food Network on Wednesday nights at 9.